Student are now in dungeon on lesson with professor Snape. 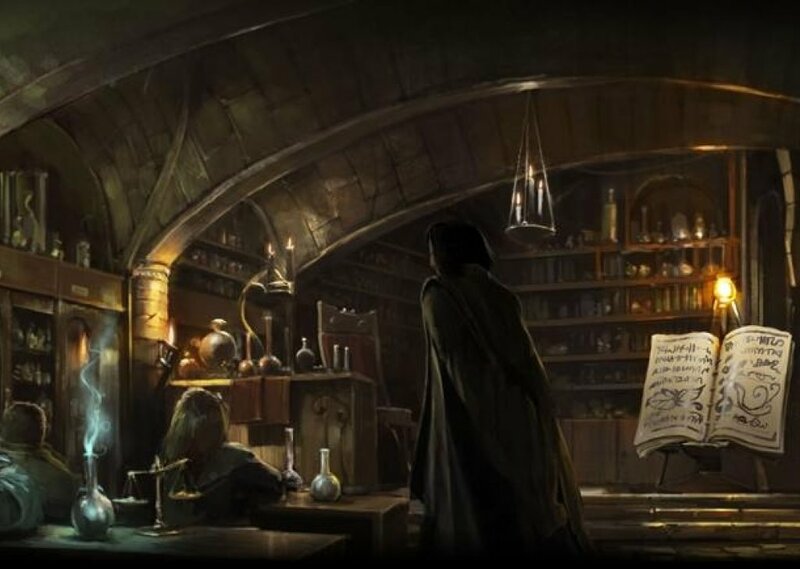 Bubbling potions, creaking fire under the cauldrons and sometimes, wrong plant was added into potion, making it sizzle. Its potion class. Comments for "Making the potions"
License details for "Making the potions"